- I hope it inspires you to want to come and learn to play bridge with me. · We have been to Harold for over 10 years - improving our bridge as a game as one can never stop learning. Harold is an excellent teacher -always makes our supervised sessions bridge sessions of great interest. and was fortunate to be taught by one of the best teachers in the business. 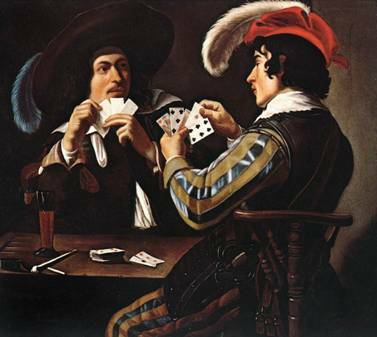 · Harold is an excellent teacher and playing bridge keeps my mind active and stimulated. · I want to learn again after 30 years, so I can use my brain and have hopefully a better social life. · I came every week to improve my bridge in a friendly instructive atmosphere.